Which takes me back to a theme I keep harping on: Our leading “social” company is among the least engaged on its own behalf in social media; despite being uniquely well-placed, it has chosen to disconnect itself from its user/customers and take continual decisions without consultation. The context here is fascinating, since it is not simply that Facebook, “the social network,” does less well than G+ and Twitter; as a whole social companies score far worse than traditional (and traditionally unpopular) companies such as airlines and utilities. Hard to make this up. And truly remarkable that these companies seem to be among the least able to grasp the impact on business/consumer relationships of the technologies they have mastered. It’s also dire news for Facebook investors. 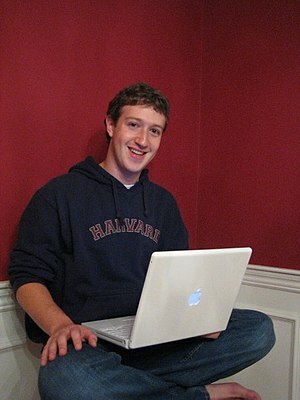 Facebook user satisfaction plummets- MSN Money. This entry was posted in business, corporate culture, innovation, risk, social and tagged American Customer Satisfaction Index, Facebook, Google, privacy, Social media, Social network, Twitter by Nigel Cameron. Bookmark the permalink.